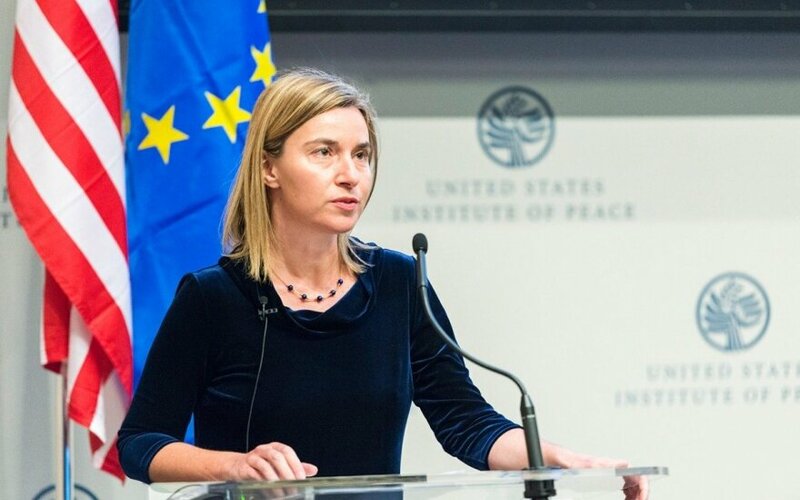 Federica Mogherini, the High Representative of the Union for Foreign Affairs and Security Policy and Vice-President of the European Commission, will pay an official visit to Lithuania on 2 July. 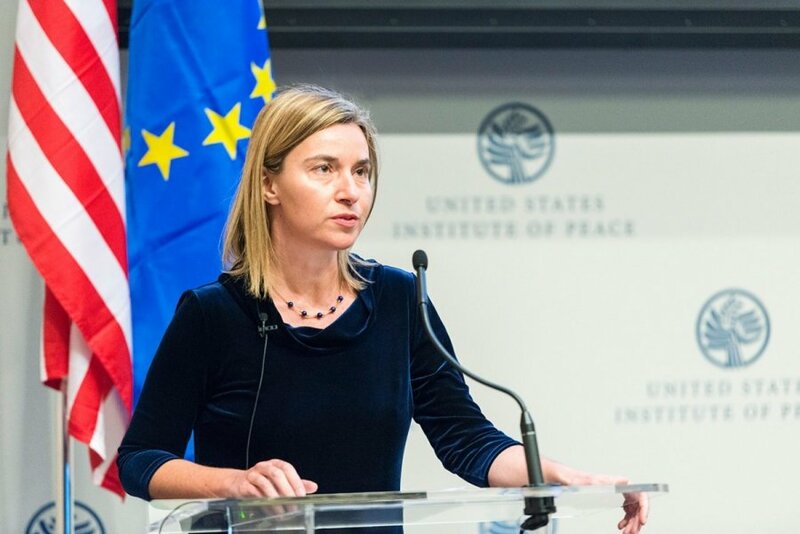 It will be Mogherini's first visit to Lithuania. The meetings will address the European Neighbourhood Policy, Eastern Partnership, relations between the European Union (EU) and Russia, the situation in Ukraine and other topical foreign policy issues. Mogherini is scheduled to meet with President Dalia Grybauskaitė, Parliament Speaker Loreta Graužinienė, National Defence Minister Juozas Olekas, Foreign Affairs Minister Linas Linkevičius and members of Parliament Committees on European Affairs, Foreign Affairs, National Security and Defence. In addition, Mogherini will deliver a speech at the meeting of Lithuanian ambassadors. She will also attend a discussion with representatives of non-governmental organisations, experts on economics, foreign and security policies. The discussion is organised by the European Commission's office in Lithuania.